A modern tractor has to be safe, operator friendly and reliable, which is exactly what the T5060 is. 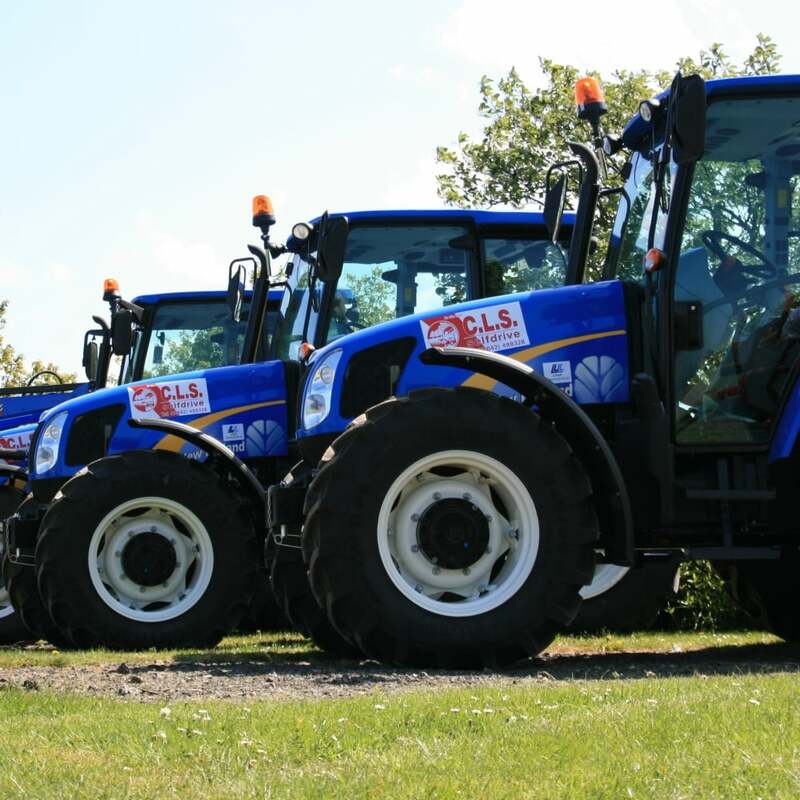 Powered by the New Holland NEF Tier III compliant intercooled engine this New Holland T5060 tractor combines proven engineering with the most up to date engine offered in this category of tractor. All T5000 models can be specified with a 40kph transmission with front axle brakes and the dynamic ride control on EDC as further options.